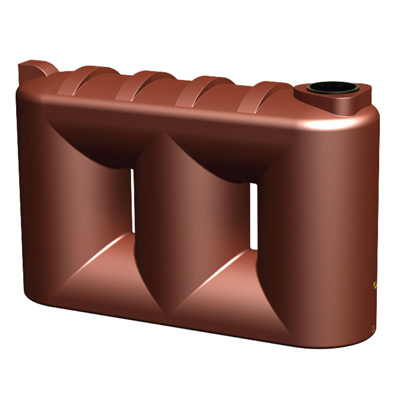 Yarra Plastics manufacture our rain water tanks using one piece construction technology. We only use Australian UV Stabilised Food Grade Polyethylene Plastic. 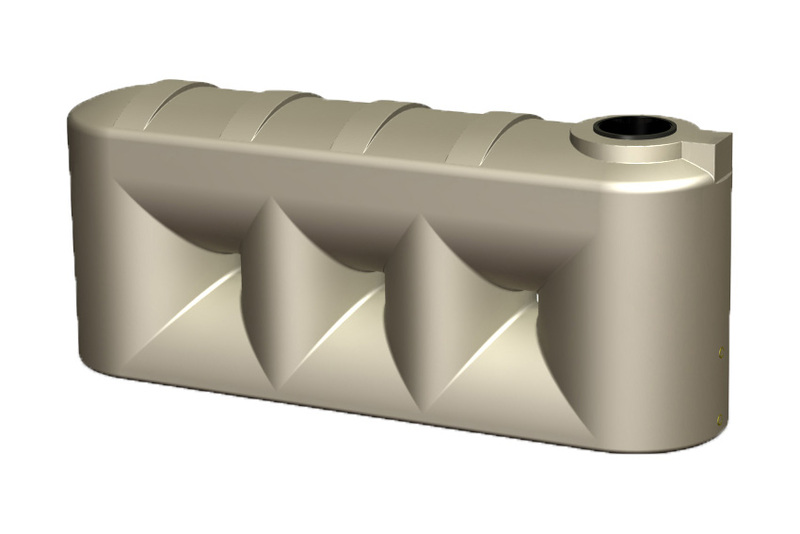 All Yarra Plastics tanks are thicker at the base thus resulting in superior strength. 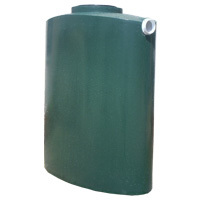 Yarra Plastics tanks are all fitted with a Brass outlet, 300mm and 400mm Mosquito proof Strainer and 90mm Overflow outlet which is also Mosquito proof. 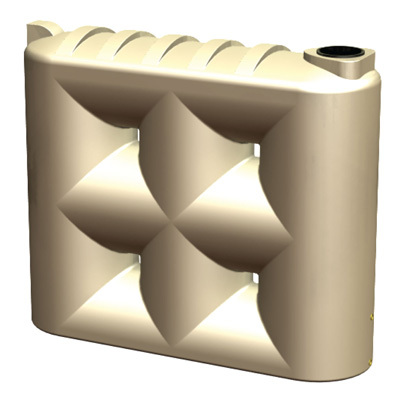 All our products are manufactured to the highest quality not price with a design to suit most needs. This is a standard feature on all of our tank range. Do not allow children to play on or around the tank. Do not place anything on top of or lean anything against tank. Installation MUST be performed by a fully licensed plumber and comply with the local & Australian standards to receive maximum Government rebates. Warranty does not cover disconnection or reconnection. Warranty does not cover faulty installation. 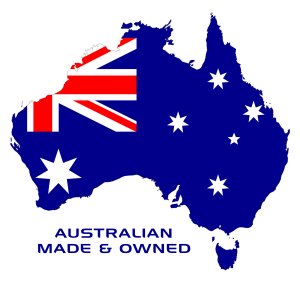 Our product is made to Australian standards. Yarra Plastics are so confident in the quality of our product that should a defect due to either FAULTY MATERIAL or WORKMANSHIP become apparent within 10 years from the date of original purchase of the product, such defect will be rectified without cost to you for replacement or shipping. We Warrant that our product will be free from inherent defects and workmanship for the term of 10 years, limited to repair or replacement ( at our sole discretion ) for the tank only. When making a claim on this warranty the original invoice or other similar proof of purchase will need to be provided by the purchaser. Yarra Plastics will not be liable for any personal injury, consequential losses including loss of profits or damage to property. 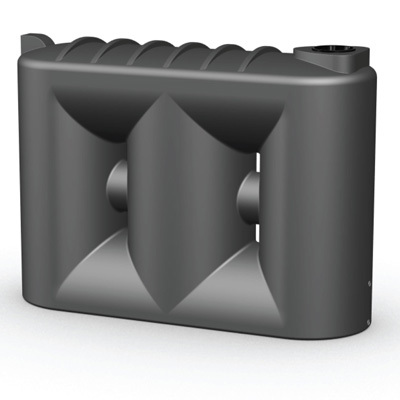 Yarra Plastics manufacture our water tanks using one piece construction technology. 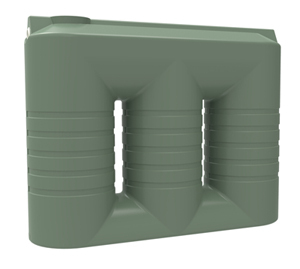 Tank must be installed on a smooth, level reinforced concrete base. 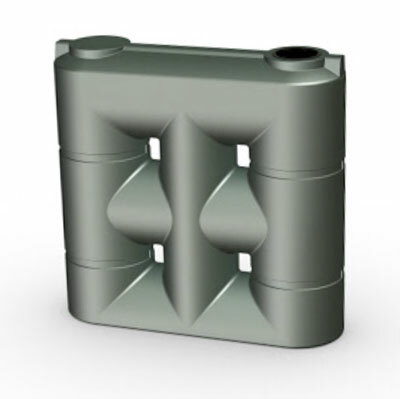 Base must be a minimum 100mm thick, 100mm longer and wider than diameter of tank. Remove sharp objects that may damage base of tank. 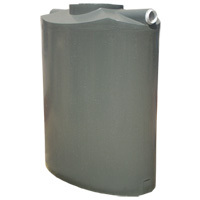 Slimline tank must be installed adjacent to wall with 50mm clearance off wall. 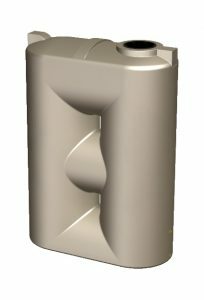 Tank MUST be placed in a position where it will not be subjected to heavy bumps or knock.